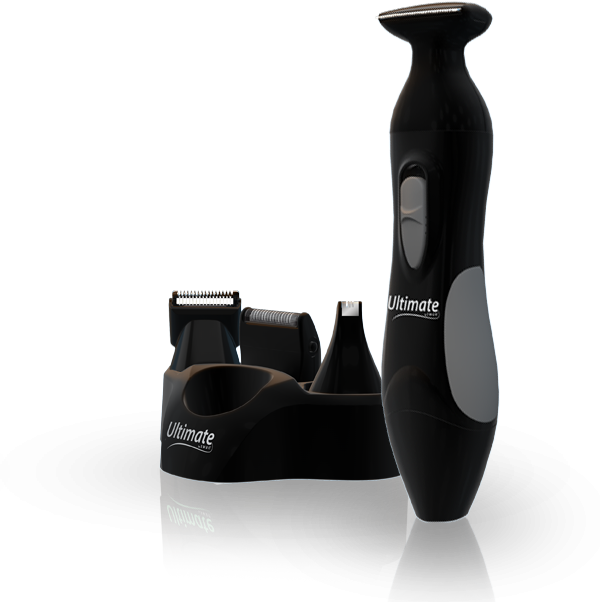 Thank you for visiting UltimatePersonalShaver.com. You’ve come to the right place. We’ve been in the shaving business for over 10 years and over that time have come out with some amazing shaving products that have kept our customers clean & smooth for almost a decade. Now, we’re proud to announce the next step in personal grooming technology, the Ultimate Personal Shaver by Swan. Designed for men but can be used by anyone, the new Ultimate Personal Shaver by Swan delivers a complete shaving kit with everything you need to feel slick and smooth all day long. This kit is uniquely designed for men because of its included Beard Trimmer attachment with a special comb that slides over the trimmer for the ultimate in beard and facial hair styling! 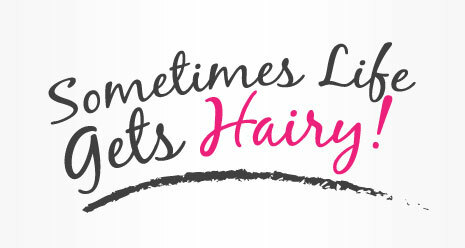 Designed for women but can be used by anyone, the new Ultimate Personal Shaver by Swan delivers a complete shaving kit with everything you need to feel smooth and touchable all day long. 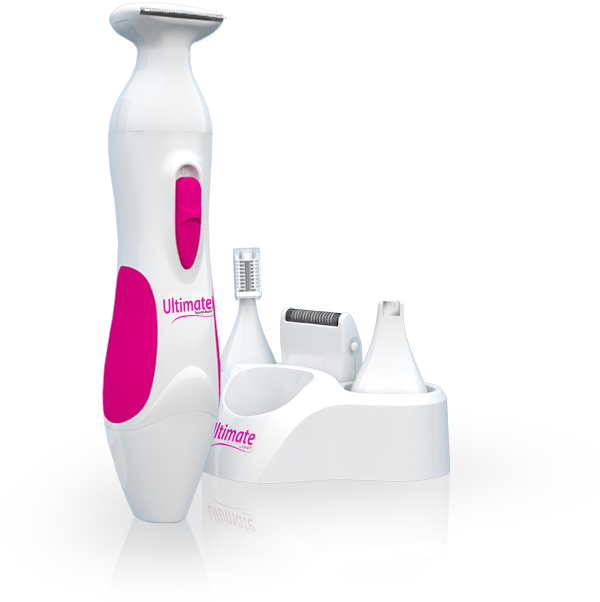 This kit is uniquely designed for women because of its included Precision Trimmer attachment with a special comb that slides over the trimmer for perfect bikini styling & trimming.